Have you ever wanted to remove part of a video that had issues that couldn’t be fixed? Trimming out unwanted segments is one of the most common ways in which videos are edited, and is a vital part of processing raw footage and turning it into polished videos. At first glance trimming a video may seem fairly difficult, but if you use Movavi Video Editor you could get it done quickly and without any hassle. In fact all it takes is a few simple steps for you to get the job done. 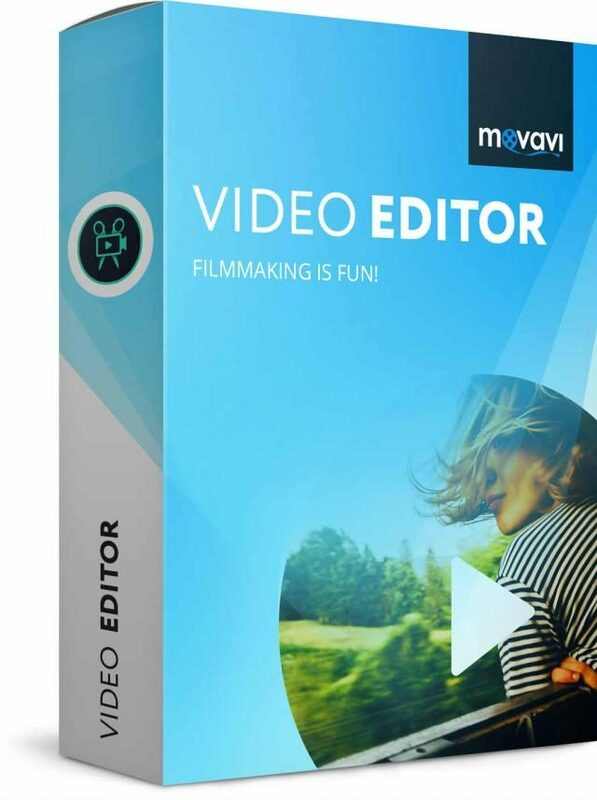 If you have a video that you’d like to trim, go ahead and launch Movavi Video Editor. In the main window you can then click on the ‘Add Media Files’ button and select the video that you intend to trim. Once you’ve selected a video and added it to Movavi Video Editor you should see it in the ‘Timeline’ (i.e. the lower part of the interface). To start trimming a video you will first need to split it and isolate the segment that you want to remove. First you should move the red marker in Movavi Video Editor’s ‘Timeline’ to the point where you want to split the video, then click the ‘scissors’ icon to split it. In some cases you may have to split the video twice to isolate the segment that you want to remove. After you’ve isolated the segment, you can then click on it to select it and hit the ‘Delete’ key on your keyboard to have Movavi Video Editor remove it. It is also possible to right-click on the segment, and select the ‘Delete’ option in the menu that appears. That is all that is needed to trim video, and you can rinse and repeat the steps as necessary to get rid of any other segments in your video that aren’t wanted. If and when you’re satisfied, you can click ‘Export’ and select a format or preset to save your video. Keep in mind that while trimming videos is an important part of editing – there is much more that you can do to improve your videos too. If you explore the features in Movavi Video Editor you’ll find that you’re able to merge clips together, enhance the video quality, fix common issues, apply filters and special effects, add captions, include audio tracks, and more. In short you will be able to process any raw video footage, polish it, and transform it completely according to your needs. 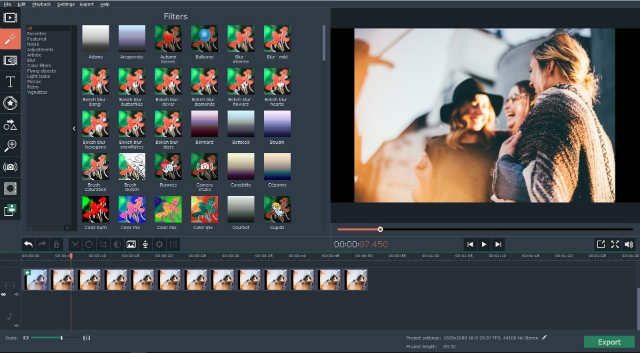 The best part about using Movavi Video Editor to edit your videos is that it will make it easy and straightforward – as you should be able to see from just how easy it was to trim a video. All in all Movavi Video Editor will provide you with everything you need – whether it is to fix issues, compile videos, or alter them in other ways. The only thing that you need to do is try it out and experiment with its features to see how they work. Davido will soon become a father!